Invited are private stakeholders, VIP’s, government officials and media. The meeting is sponsored by Reed Expo, the organizer of WTM. Where Africa becomes one destination is the mission of the newly found organization. The official launch event will be announced at this meeting in London. 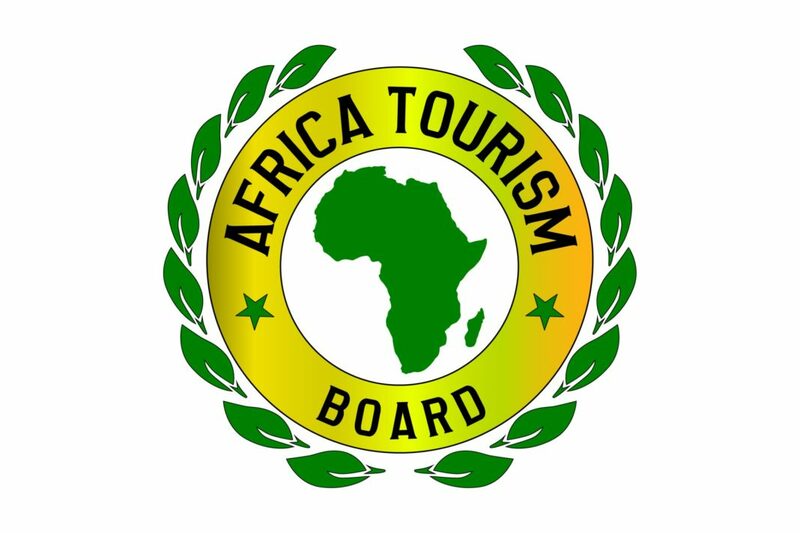 Founded in 2018, the African Tourism Board an association that is internationally acclaimed for acting as a catalyst for the responsible development of travel and tourism to, from the African region. The Association provides aligned advocacy, insightful research, and innovative events to its members. Friends of Africa attending WTM are invited to register for the meeting. At this time several ministers, VIP’s and stakeholders from Africa or from around the world in doing business in Africa or to invest in tourism activities have registered along with media friend. 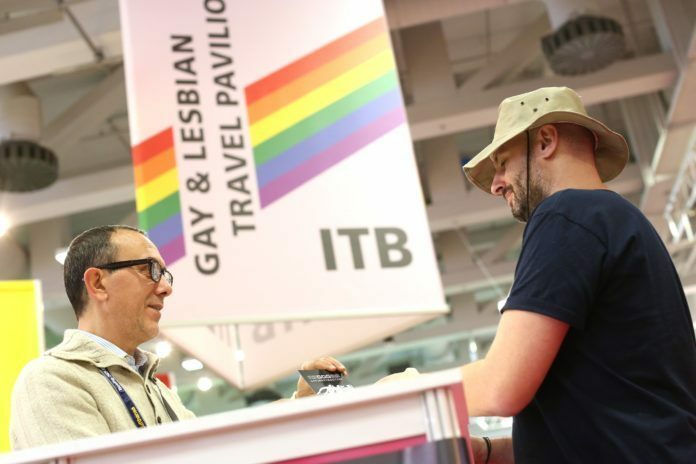 Previous articleIMEX America in Las Vegas: Why A4209 is the center of IMEX?